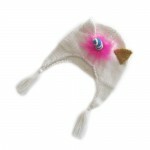 Category: Scarves, Shop kids, Unicorn Pink. Tags: kids scarves, unicorn. 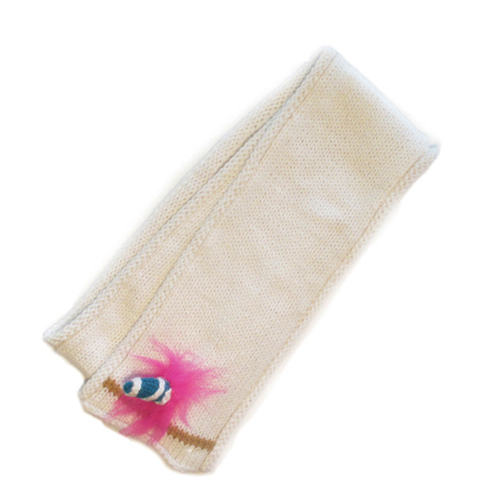 Creamy white handknit Unicorn Scarf with hot pink fun fur trim and electric blue horn.